2nd Annual Pharma Regulatory Summit 2019 will be conducted on 14th of March 2019 at Kohinoor Continental,Mumbai. 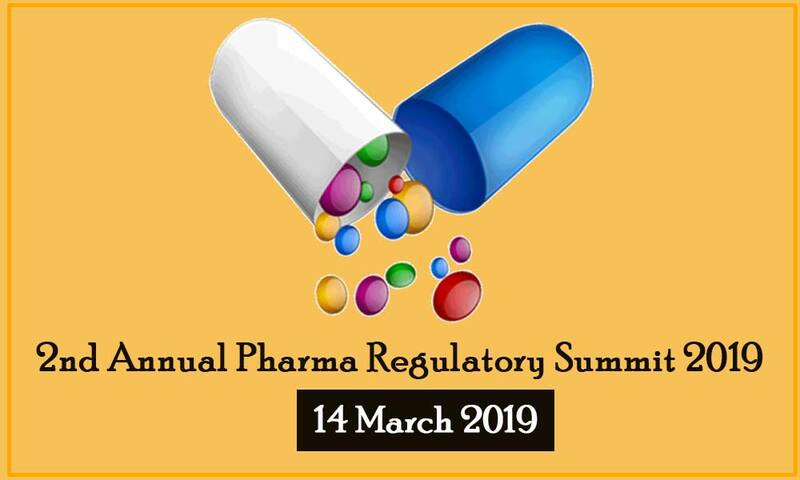 The 2nd annual Pharma Regulatory Summit will be hosted on 14th of March 2019 in Mumbai. This conference will focus on the new strategies, amendments, innovations, developments in the fields of regulatory affairs, intellectual property and medical devices. It also reflects new strategies in the field of regulatory affairs. Don’t be strange, you can share your thoughts at 91 44 24762472 or kavitha@virtueinsight.co.in.